Click here to see my portfolio of Manga characters. 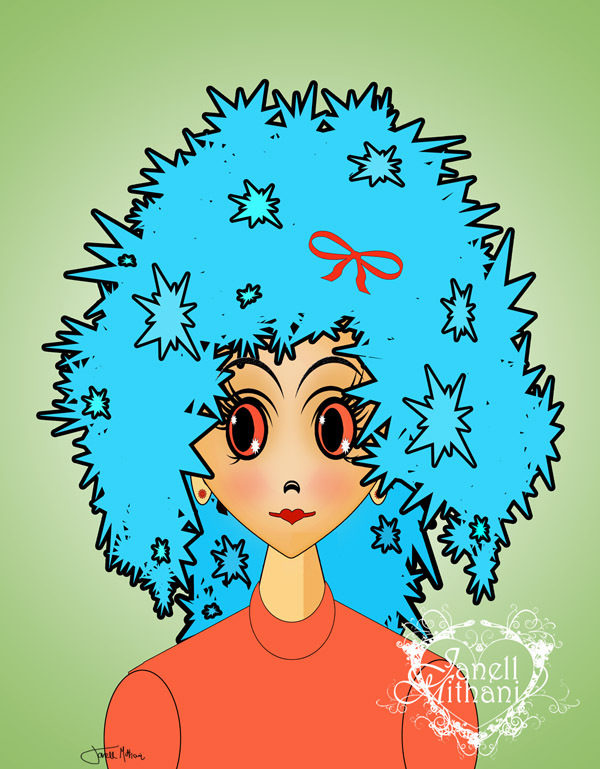 This entry was posted in Janell's Artwork and tagged art, girl, Manga, Manga Character, manga girl, painting, teen. Bookmark the permalink.